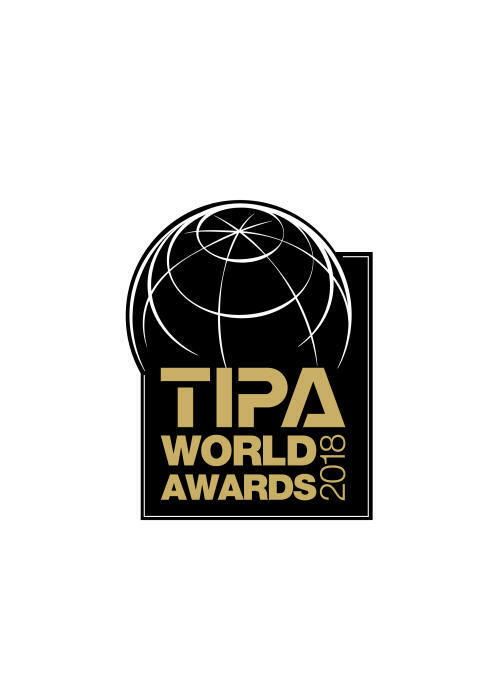 The highly renowned Technical Image Press Association has recognised Sony’s innovation and performance in the digital imaging industry with a record six TIPA awards. Sony’s unmatched innovation within the image sensor space is at the forefront of the new α7 III, as it features a brand new 24.2MP[i] back-illuminated Exmor R™ CMOS image sensor with increased sensitivity, outstanding resolution and an impressive 15-stops[ii] of dynamic range at low sensitivities. By combining this sensor with a variety of impressive features including extreme AF coverage of 93%, fast shooting at up to 10 fps[iii] with either mechanical shutter or silent shooting[iv], diverse 4K[v] video capabilities and more, Sony has created a new tool that gives all types of creators – from enthusiast to professional – the ability to capture content in new and different ways than they ever have before. Thanks to an evolutionary leap in image processing power and efficiency, the full-frame α7R III combines a high-resolution 42.4 MPi back-illuminated full-frame Exmor R CMOS image sensor with impressive shooting speeds at up to 10 fps[vi] with full AF/AE tracking, as well as beautiful image and 4Kv video quality, wide 15-stopii dynamic range, high sensitivity with noise reduction of almost a full stop[vii] and more. With these immense capabilities and a compact, lightweight body, it’s an extremely versatile tool for photographers, videographers, multi-media creators and all other types of professionals that demand reliability, flexibility and versatility. The most technologically advanced, innovative digital camera that Sony has ever created, the new α9 offers a level of imaging performance that is simply unmatched by any camera ever created – mirrorless, SLR or otherwise. The full-frame camera offers many impressive capabilities that are simply not possible with a modern digital SLR camera including high-speed, blackout-free continuous shooting[viii] at up to 20fps[ix], 60 AF/AE tracking calculations per second,[x] a maximum shutter speed of up to 1/32,000 second[xi] and much more. These are made possible thanks to its 35mm full-frame stacked Exmor RS™ CMOS sensor - the world’s first of its kind – which enables data speed processing at up to 20x faster than previous Sony full-frame mirrorless cameras[xii]. This unique sensor is paired with a brand new, upgraded BIONZ X™ processing engine and front-end LSI that maximises overall performance. This industry-leading speed and innovative silent shootingxi is combined with a focusing system that features an incredible 693 phase detection AF points. Covering approximately 93% of the frame, the focusing system ensures that even the fastest moving subjects are reliably captured and tracked across the frame. This full-frame lens covers the commonly used 24 to 105mm focal length range, delivering outstanding G Lens™ imaging performance with the most lightweight design in its class[xiii], maximising its versatility and usability. Therefore, the FE 24-105mm F4 G OSS can be used for versatile shooting including landscapes, portraits, weddings and more. This lens also features fast, precise and quiet autofocus capabilities in both still and video shooting, making it an ideal complement for Sony’s extensive line-up of E-mount cameras. The FE 100-400mm F4.5-5.6 GM OSS full-frame lens maintains the high standard of resolution that is the hallmark of Sony’s flagship line-up of G Master™ series lenses, while also offering incredibly fast, precise AF capabilities, a lightweight, portable design and a variety of professional functions and customisability. It’s an exceptionally powerful photographic tool for a variety of enthusiast and professional shooters, particularly those that are commonly shooting sports or wildlife. Featuring the world’s fastest[xiv] AF acquisition time of 0.03 seconds[xv] and up to 24fps continuous shooting[xvi] with full AF/AE tracking, 315 phase-detection AF points that rivals those the fastest professional interchangeable lens cameras and an exceptionally versatile ZEISS® Vario-Sonnar T*24-600mm[xvii] F2.4-F4 Large Aperture High-magnification zoom lens, the new RX10 IV model delivers an unmatched combination of mobility and speed for imaging enthusiasts and professionals looking for the ultimate ‘all-in-one’ solution. 4K[xviii] movie recording with full pixel readout and no pixel binning makes this power house just as relevant to video shooters as stills photographers. [viii] Electronic shutter mode. At apertures smaller than F11 (F-numbers higher than F11), focus will not track the subject and focus points will be fixed from the first frame. Display updating will be slower at slow shutter speeds. [ix] “Hi” continuous shooting mode. The maximum frame rate will depend on the shooting mode and lens used. 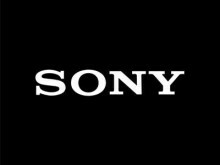 Visit Sony’s support web page for lens compatibility information. [xiv] Among fixed lens digital cameras with 1.0-type sensor. As of September 2017 press release, based on Sony research. [xvi] With "Continuous shooting mode: Hi"